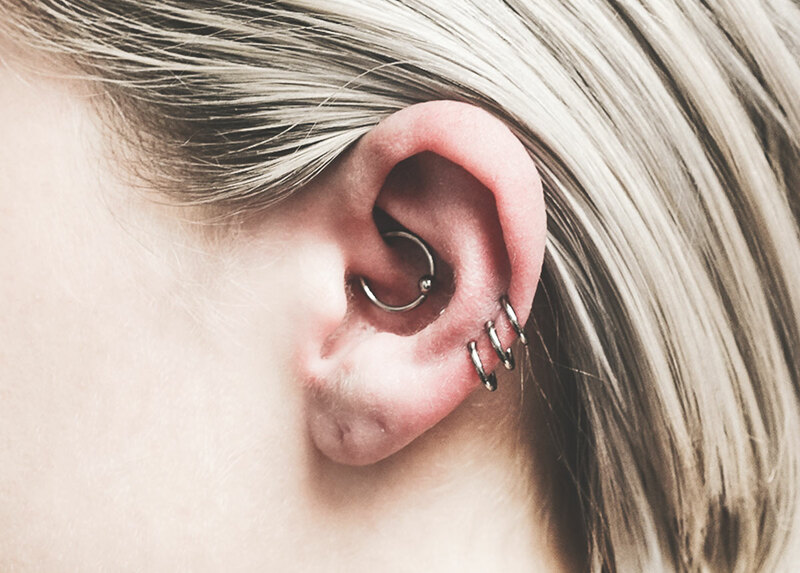 Nostalgia aside, Claire's did a heinous job of piercing my lobes and it honestly scared me away from getting any more piercings for literally 15 years (yes, I'm old). 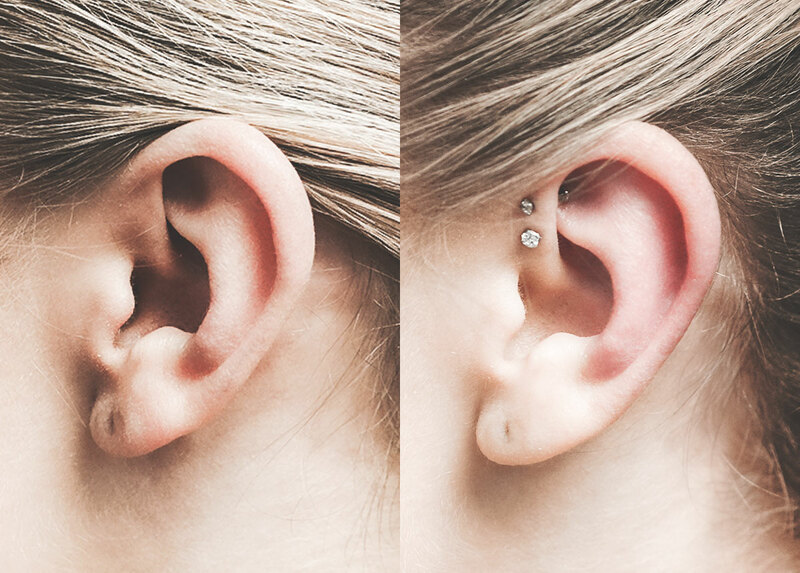 Nonetheless, I've been eyeing the "curated ear" trend some time... 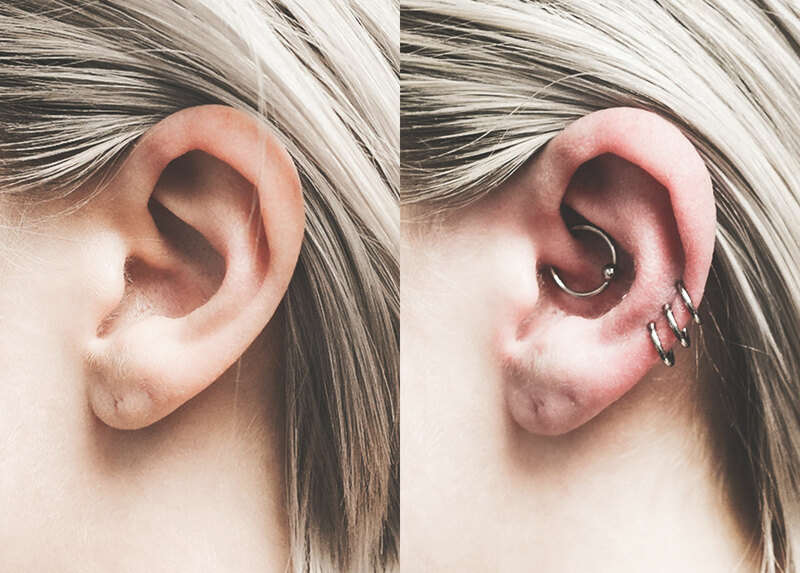 I found myself wasting countless hours scrolling mindlessly through Pinterest, admiring perfectly-styled ears showcasing multiple piercings (aka "ear party'). 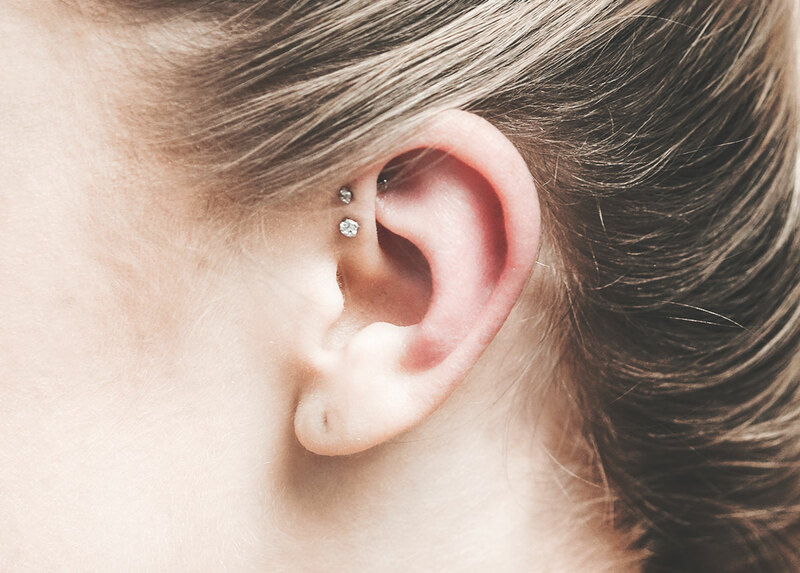 Pretty soon, I had convinced myself it was time to design my own "earful." I did some hashtag digging which miraculously led me to Matt Mayfield's beautiful (and professional) insta-feed. I took one look at his feed and knew I had found my guy. Matt is an artist, an expert at his craft and FULLY understands trending aesthetics. IMPORTANT: Matt is moving to Brooklyn at the end of this month, so if you want to catch him in Dallas, make an appointment now!